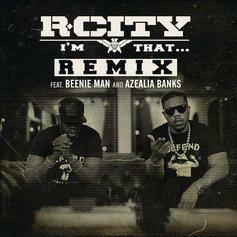 Azealia Banks and Beenie Man hop on Rock City's "I'm That..."
Have you heard Rock City's new track Wow? 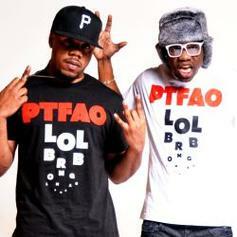 It dropped on Monday, December 5th, 2011. Have you heard Rock City's new track Wild Boy (Freestyle)? 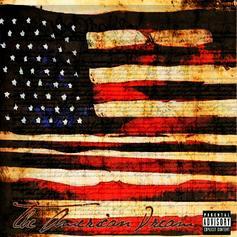 It dropped on Sunday, November 6th, 2011. Have you heard Rock City's new track Still Got It (Remix)? It dropped on Saturday, November 5th, 2011. Have you heard Rock City's new track Bait (Freestyle)? It dropped on Friday, November 4th, 2011. 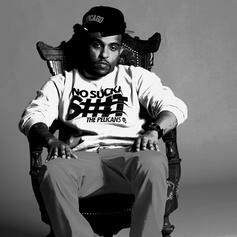 Bump Boo Thang (Remix), the latest cut from Verse Simmonds featuring Rock City on the assist. It was released on Wednesday, November 2nd, 2011. Give Fight For Your Right a spin - it's the latest release from Rock City, having dropped on Monday, October 24th, 2011. Give Mercy a spin - it's the latest release from Rock City, having dropped on Friday, October 21st, 2011. Have you heard Rock City's new track Heaven Sent (Remix)? It dropped on Sunday, October 16th, 2011. Have you heard Rock City's new track Ill Be There? It dropped on Thursday, October 13th, 2011. Give Making Love a spin - it's the latest release from Rock City, having dropped on Sunday, October 9th, 2011. Listen to Drums, a new offering from Rock City, which was released on Sunday, October 9th, 2011. Have you heard Rock City's new track Amnesia? It dropped on Tuesday, October 4th, 2011. Give Goin Hard a spin - it's the latest release from Rock City, having dropped on Thursday, September 29th, 2011. Listen to Oops Did I Do That, a new offering from Rock City, which was released on Wednesday, September 28th, 2011. Listen to Hold Me Close , the new track by Rock City featuring J Hart which was dropped on Sunday, September 25th, 2011. Have you heard Rock City's new track Super Cool? It dropped on Saturday, September 17th, 2011. 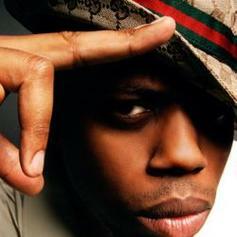 Give Get It Like Me (Prod By Boi-1da) a listen - it's a new offering from Kardinal Offishall, featuring Rock City. It was dropped on Thursday, September 15th, 2011. Give Empire Love a spin - it's the latest release from Rock City, having dropped on Wednesday, September 14th, 2011.